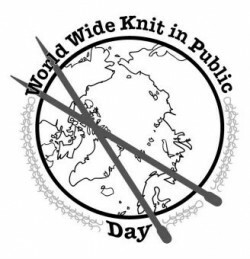 Is this KIP going to be exclusive to knitting? Are there any bathrooms nearby? Join us - signup for this KIP! Yes - I want to signup for newsletter too!